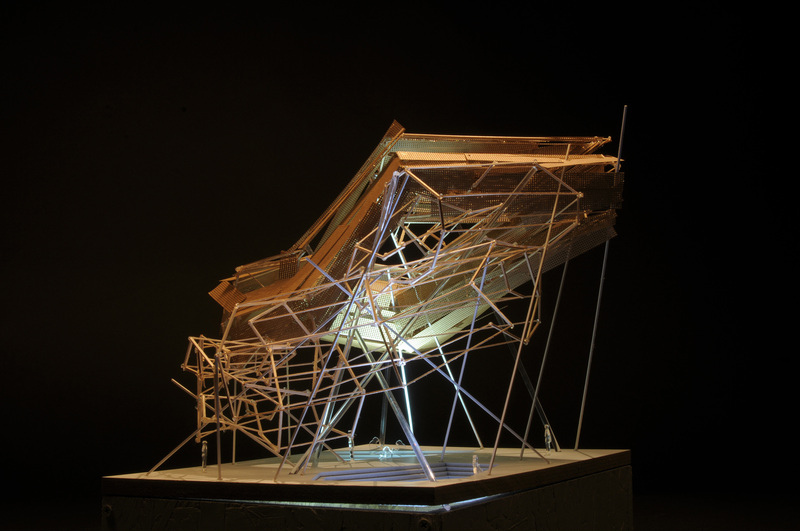 For the past 14 years, the graduating class of architecture students at Cal Poly have collaborated to produce this annual exhibition, which features the completed year-long architectural thesis projects designed by each 5th year architecture student as the final culmination of their undergraduate studies. 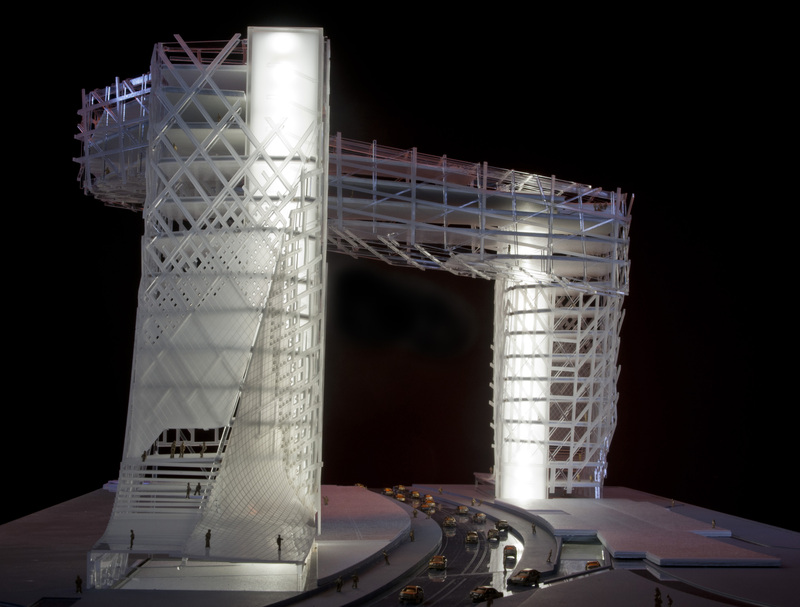 This event is the largest architectural exhibition between San Francisco and Los Angeles, and celebrates the work of the nation’s mostly highly ranked public architecture program. 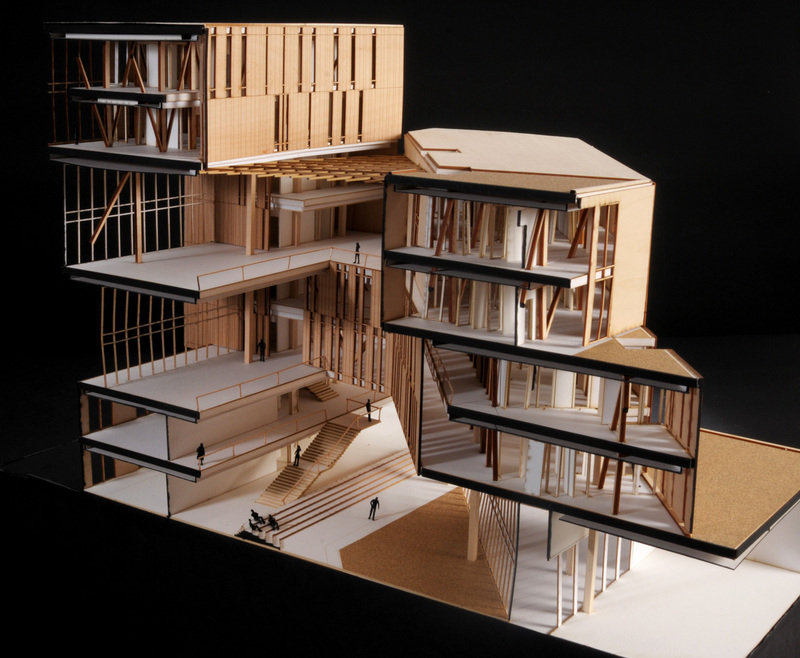 It is an opportunity for these students to showcase their architectural talent and inventiveness to their peers, family members, community, prospective employers, and supporters of Cal Poly’s College of Architecture and Environmental Design. In addition, it is an opportunity for alumni, prospective students, and the fore-mentioned groups to come together, connect, exchange ideas, and to celebrate the college, its students, and their bright futures. This Architecture Show is entirely planned, organized, and run by the 5th year architecture students. However, the costs associated with hosting the event in the Chumash Auditorium are dependent on private funding, including support from outside organizations and individuals such as yourself. Donations received help to support costs for renting the exhibition venue, providing refreshments for the opening night, security for the event, and other such expenses associated with bringing the exhibition to fruition. 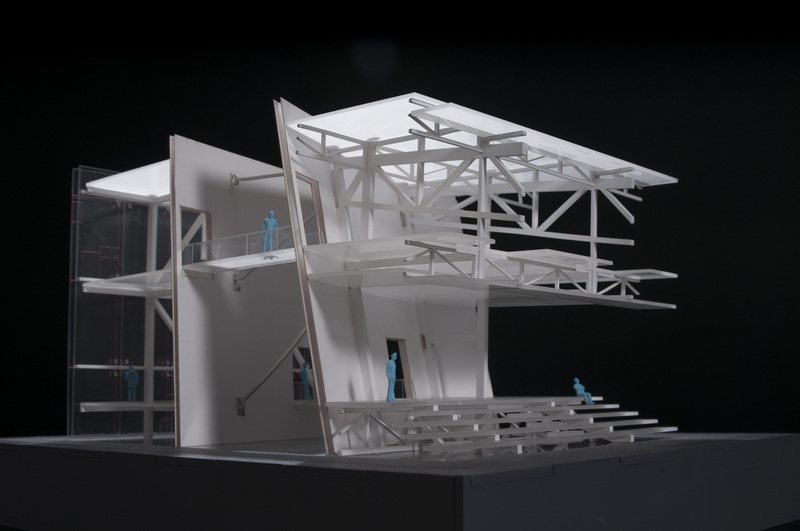 Your generous support will help to make the 15th Annual 5th Year Architecture Show a success, and enable students to showcase design work that consistently earns national recognition for its excellence. Donations in any amount will make a difference, and will bring us one step closer to reaching our goal. In addition, every supporter will be recognized and featured in the exhibition program and on the event website. Directions to Cal Poly will provide you with instructions on how to arrive by car, as well as using other common methods of transportation. Feel free to familiarize yourself with the location of the University Union on the Cal Poly campus map before your visit. 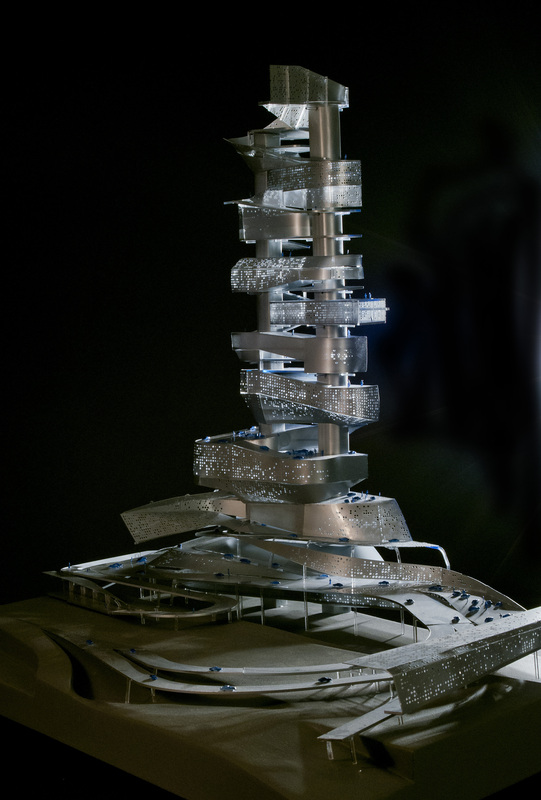 Click here to contribute to the 2018 Architecture Thesis Showcase, please enter "5th Year Architecture Show" in the box labeled "Enter fund not listed or choose from the menu." Thank you! Please make checks payable to the Cal Poly Architecture Department. 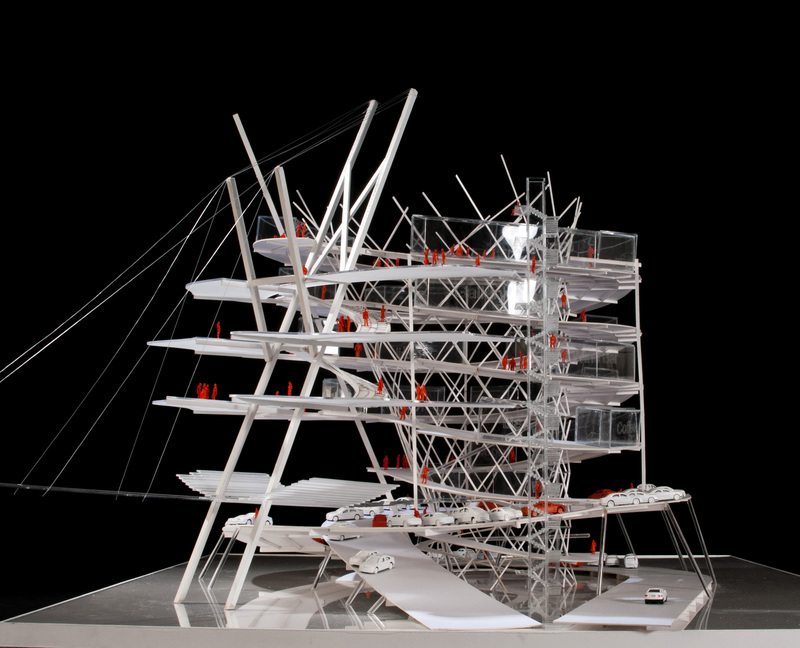 Please write Fifth-Year Architecture Show in the memo.